Home / clear coffee / clr cff / fooddrink / foodie / news / viral / Don’t be fooled. This clear water is actually coffee! Don’t be fooled. This clear water is actually coffee! Many may like their coffee black, but no one would want their teeth to be so, which is why two Slovakian brothers and coffee addicts have invented the CLR CFF a.k.a. 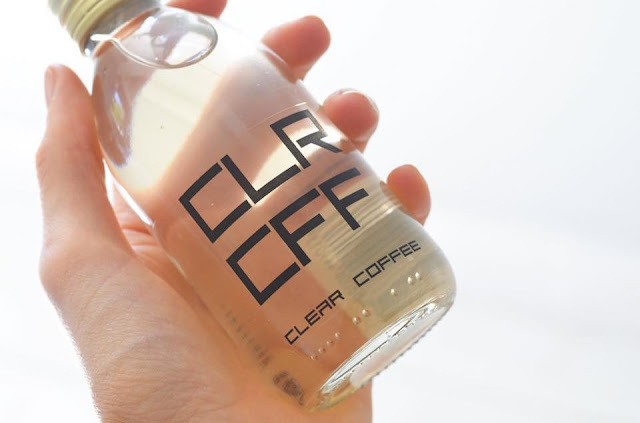 Clear Coffee, to save the coffee-stained teeth of coffee lovers around the globe! While brothers David and Adam Nagy refuse to say how they removed the colouring from the beverage, they promise that the new clear drink definitely won’t leave a stain on your pearl white teeth! 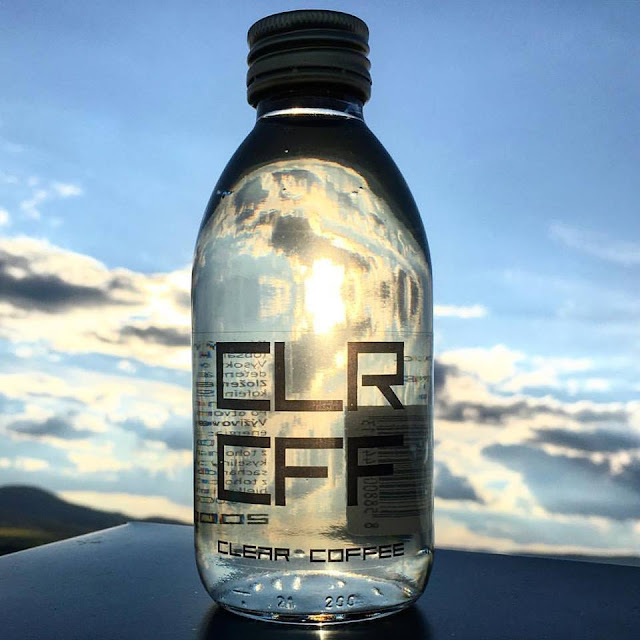 “This refreshing beverage is made from high quality Arabica coffee beans and pure water. It is produced by methods which have never been used before. Due to this combination of technology and high quality ingredients a drink has been developed which is unique in taste and flavour,” read a statement on the company’s official page. 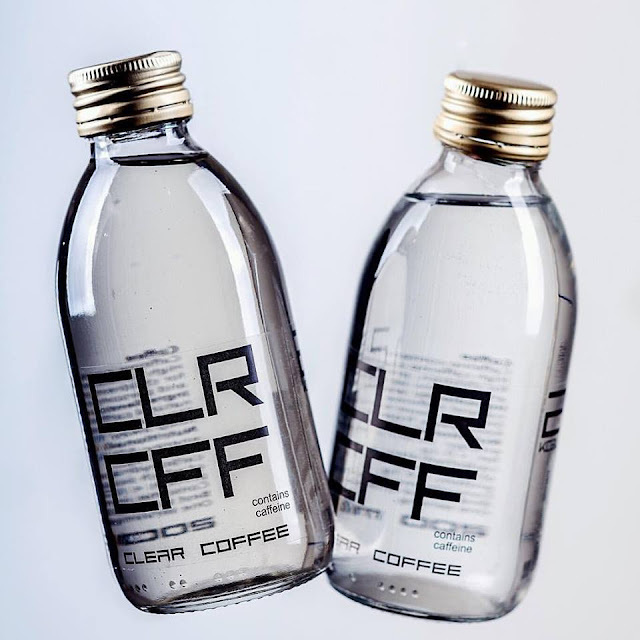 Pitched as the world’s first colourless coffee drink, each bottle of CLR CFF is made with 27g of Arabica coffee and water, and according to the company, the coffee is free of preservatives, artificial flavours, sweeteners, and is only four calories – perfect for those who are health conscious. 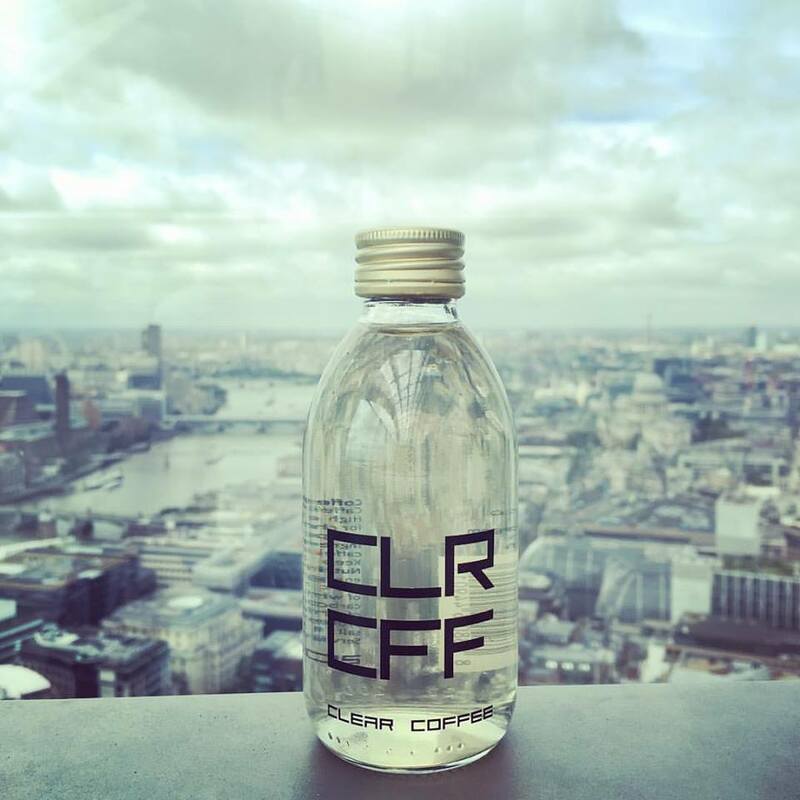 CLR CFF is currently only available at selected retail shelves in the U.K., but the company also ships their product to the U.S. via their website. The coffee drink will be sold at GBP5.99 for two 200ml bottles or GBP14.99 for a pack of five.